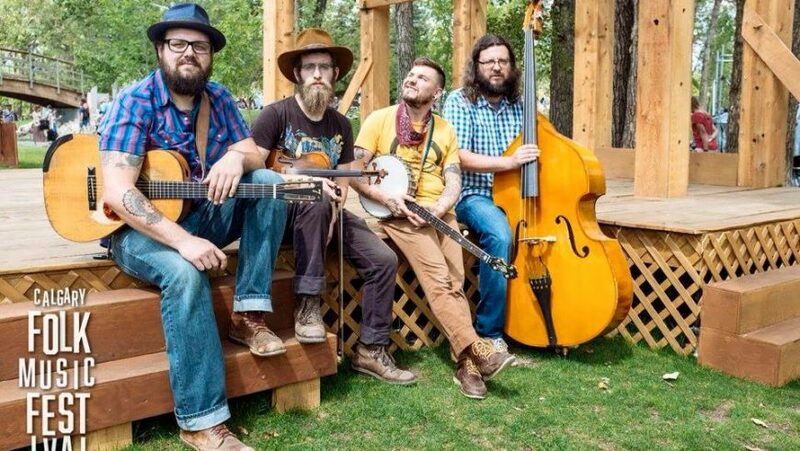 The Tillers from Cincinnati USA have been thumping their own distinctive sound of string band style folk music for a decade, riding it all over the country and across the sea. Four studio albums and one live record have won them praise as modern folk storytellers of the national soundscape. “For these three, it’s not about scoring the prettiest stage. It’s about conjuring up lost songs, keeping them alive. It’s about tackling classics, putting a progressive spin on old-time country music. Embracing the past, this formerly Punk-ish trio combines forces to rekindle the spirits and sounds of the Depression Era.” – CityBeat Magazine. ” The Tillers are troubadours who sing about love and the road and despair and triumph and life and death and beauty and the mountain. Big emotions and small observations sung at rafter-rattling Saturday night volume and with church-whispering Sunday morning reverence. The Tillers are a marvel, every show, every song, every note, you will believe.” – Saving Country Music.